!Photos of Laholms Plöjningsfestival 2015 are online! !Photos from Gamst are online! 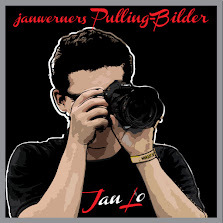 !Video's from Schlechtenwegen are online!